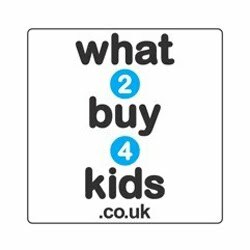 So you loved the review of the Alien Cosmolights and desperately want one for your kiddie wink? Well here's how to get your hands on one for yourself. 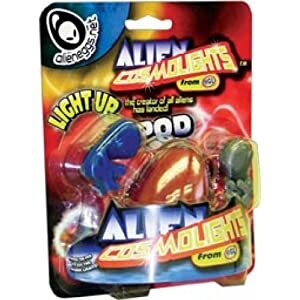 I will be giving away 3 Alien Cosmolights to three of my lucky blog readers courtesy of www.ozbozz.co.uk. This is a UK only giveaway, closing date is 13th June 2011 at 12 noon. 45 comments on "GIVEAWAY: Alien Cosmolights"
Hi and thanks for the great comp! Closing date is my birthday! 13th June! and I am a fan on FB! Followed @BreatestNews on Twitter @chrriss88 Yay! Have been a follower of your blog for a while with twitter but have submitted my google account too! followed on facebook like & shared!! !